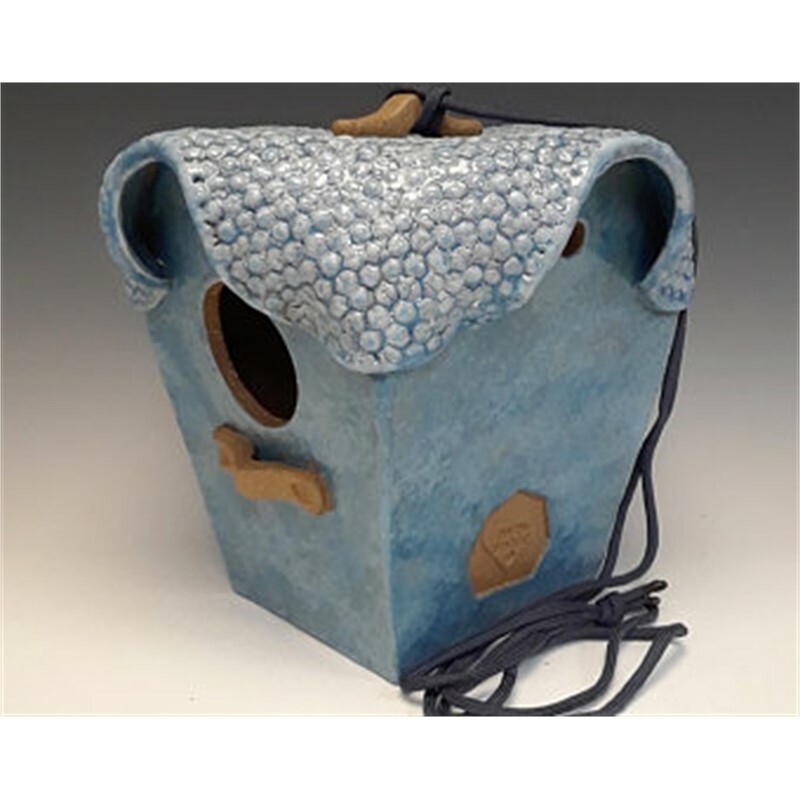 Lin Barnhardt graduated from Appalachian State University in 1974 with a BS in art education and continued his education graduating with a Master's Degree. Undergraduate concentrations were in painting and printmaking. Barnhardt taught art at the secondary level in the public schools of North Carolina until 2006. Immediately following retirement, Barnhardt served as the Visual Arts Director for the Cabarrus Arts Council through 2013. In May of 1997 Barnhardt began his current approach of incorporating his interests in architecture, sculpture, and painting into one art form. Moose Drug Store, a local icon in downtown Mt. Pleasant, NC became the subject for his first clay reconstruction. He received a Regional Project Grant from the Arts Council in 1998. The project centered on churches of Charleston with the series titled - Bird Sanctuaries. After receiving local recognition, Barnhardt began entering competitions at the national level. 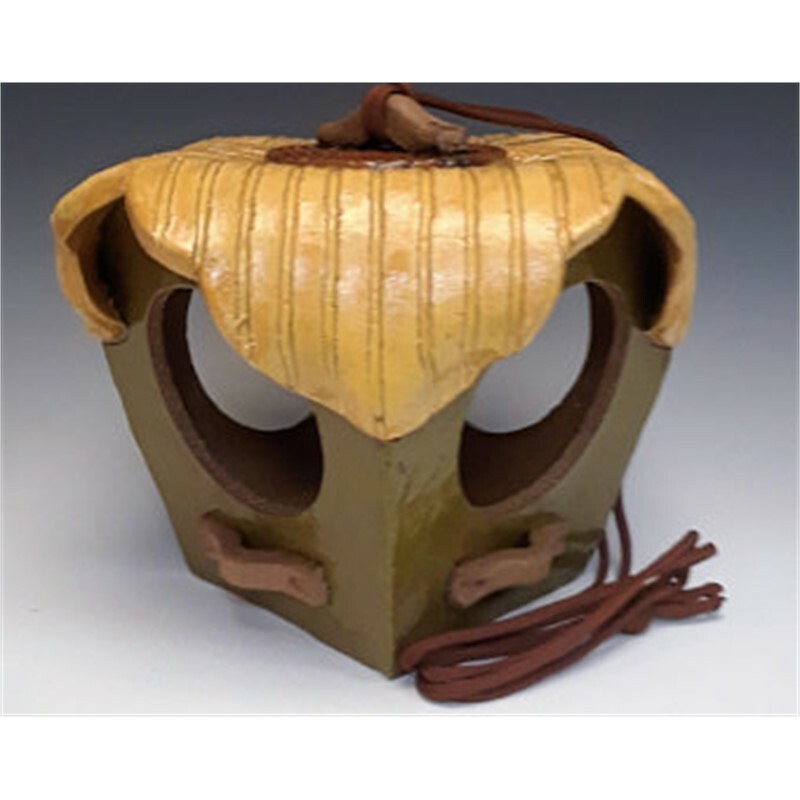 In 2000 his work was accepted into ten exhibitions including "Feats of Clay" in Lincoln, CA. Having long admired the work of Edward Hopper, Barnhardt began to formulate plans for a new series attributed to subjects once painted by the noted American artist. Homage to Hopper was endorsed by the Arts Council in 2003 and awarded funding. Four of the initial tributes included collaborations with Clara Couch, Debra Fritts, and Chuck and Andrea Kennington. 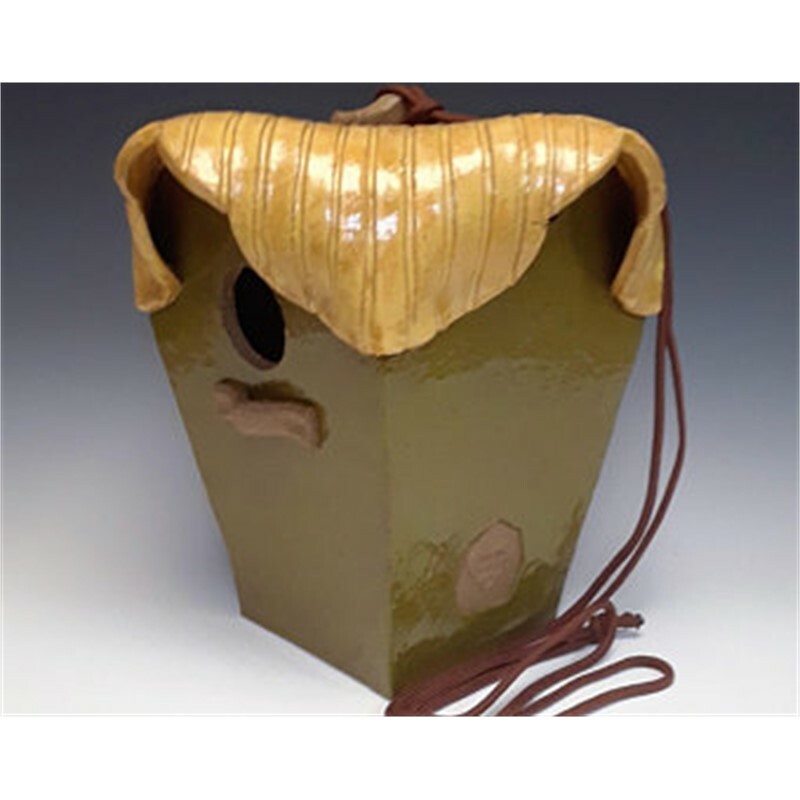 A juried and exhibiting member of Piedmont Craftsmen in NC, Barnhardt has expanded his home studio offerings to include a line of functional birdhouses, feeders, lanterns and delightful ornaments, as well as classes in wheel-throwing. Barnhardt's work from the Hopper Series is held in the permanent collections of Wingate University, Charlotte/Mecklenburg Public Arts Commission, Windstream, Fifth Third Bank, Gallery of Art and Design - NC State University, and The White House. 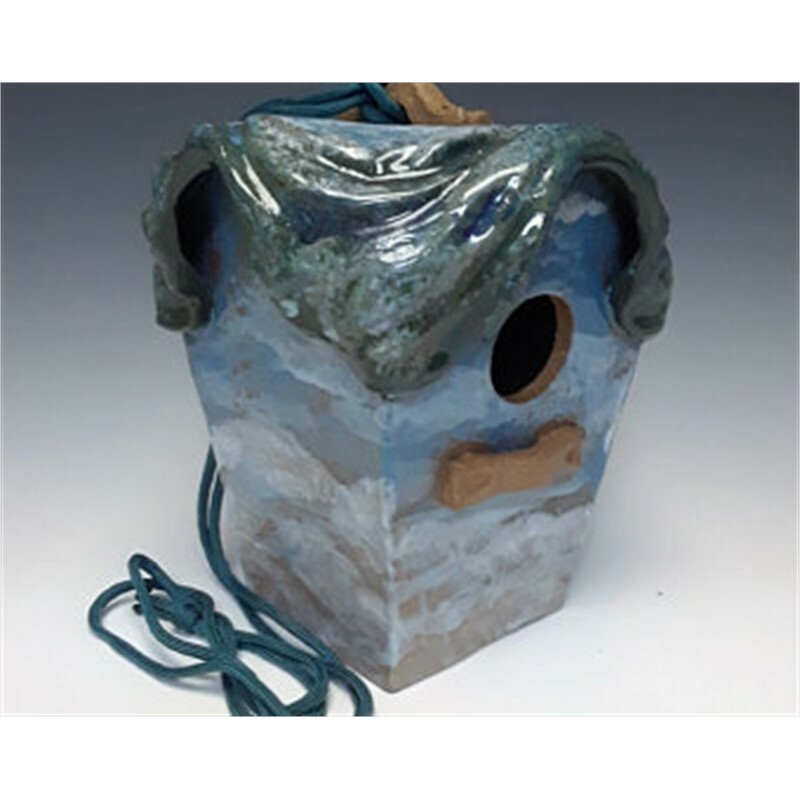 Lin Barnhardt graduated from Appalachian State University in 1974 with a BS in art education and continued his education graduating with a Master's Degree. Undergraduate concentrations were in painting and printmaking. Barnhardt taught art at the secondary level in the public schools of North Carolina until 2006. Immediately following retirement, Barnhardt served as the Visual Arts Director for the Cabarrus Arts Council through 2013. In May of 1997 Barnhardt began his current approach of incorporating his interests in architecture, sculpture, and painting into one art form. Moose Drug Store, a local icon in downtown Mt. Pleasant, NC became the subject for his first clay reconstruction. He received a Regional Project Grant from the Arts Council in 1998. The project centered on churches of Charleston with the series titled - Bird Sanctuaries. After receiving local recognition, Barnhardt began entering competitions at the national level. In 2000 his work was accepted into ten exhibitions including "Feats of Clay" in Lincoln, CA. Having long admired the work of Edward Hopper, Barnhardt began to formulate plans for a new series attributed to subjects once painted by the noted American artist. Homage to Hopper was endorsed by the Arts Council in 2003 and awarded funding. Four of the initial tributes included collaborations with Clara Couch, Debra Fritts, and Chuck and Andrea Kennington. 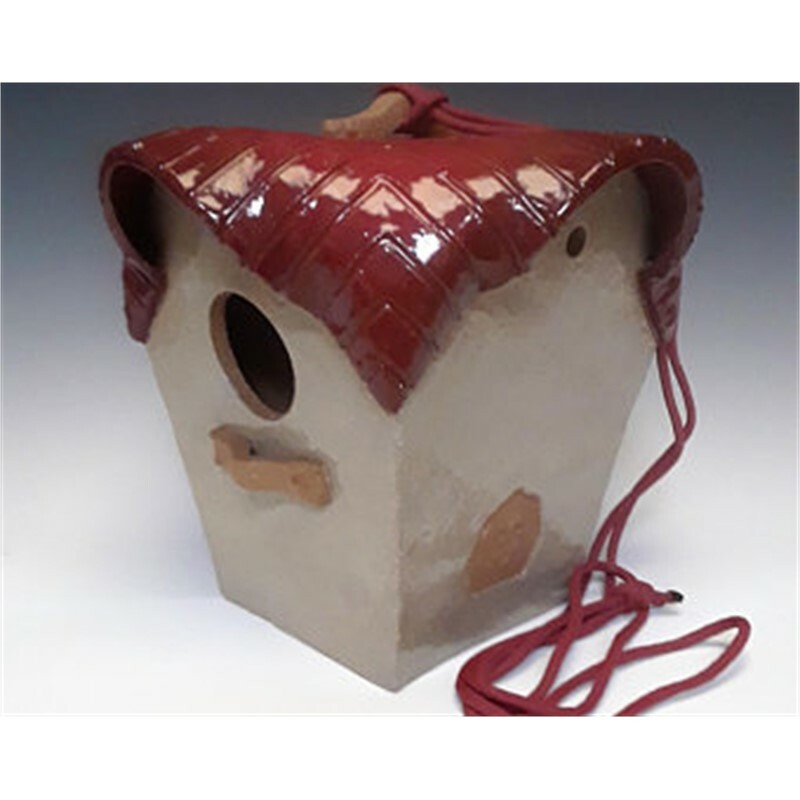 A juried and exhibiting member of Piedmont Craftsmen in NC, Barnhardt has expanded his home studio offerings to include a line of functional birdhouses, feeders, lanterns and delightful ornaments, as well as classes in wheel-throwing. Barnhardt's work from the Hopper Series is held in the permanent collections of Wingate University, Charlotte/Mecklenburg Public Arts Commission, Windstream, Fifth Third Bank, Gallery of Art and Design - NC State University, and The White House.